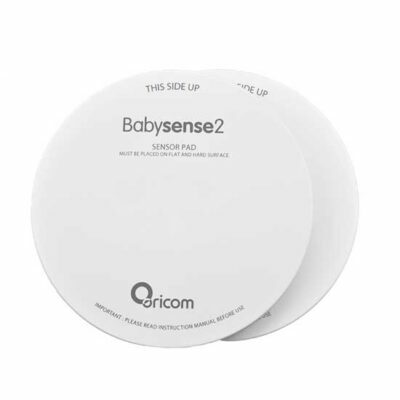 Should these breathing movements fall below a certain rate or not be detected, Babysense2 will alert you audibly and visually. Enjoy the restful reassurance that comes with knowing should your baby need you, you’ll be alerted. 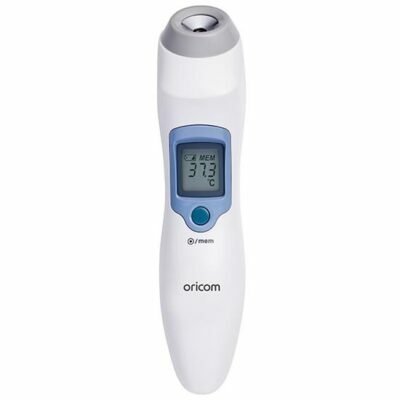 Q: Is it a medical device? 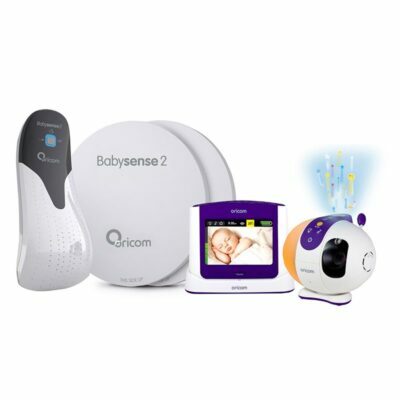 A: Babysense2 is included as a medical device on the Australian Register of Therapeutic goods (ARTG No. 97479). Q: Is it simple to set up and easy to use? A: Yes, extremely simple to set up and operate, however we strongly recommend the user guide instructions be followed and functionality regularly tested. A: Yes, it uses 4xAA Alkaline batteries (not supplied) so you can move it easily. 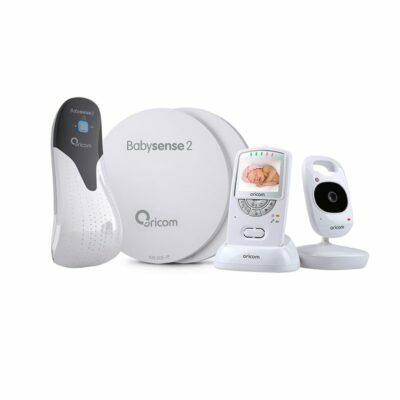 Q: I’ve read that the babysense2 monitor runs on batteries. How long (on average) will the batteries normally last before needing to change them? A: The babysense2 is Powered by 4 x AA, 1.5-volt Alkaline batteries (not supplied). Power consumption is approximately 1mA. Battery life is approximately 6 months using high quality alkaline batteries. Q: Can it be used in cribs, bassinets, travel cot? A: Yes, as long as the base is rigid and a suitable mattress is used and you must ensure that excess cords are secured under the mattress out of reach of baby or other infants. Modifications may be required to the bassinet for sensor pad wiring access and controller unit placement. For further advice please consult an Oricom Representative. Q: How many sensor pads does it have? 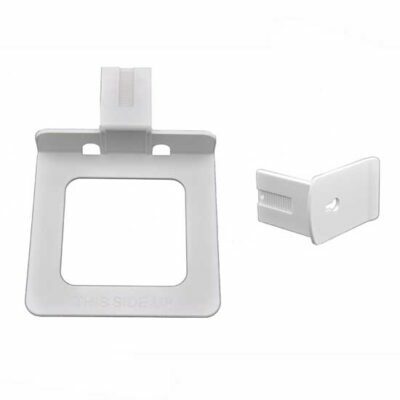 A: It comes with two highly sensitive sensor pads that cover the area of a standard sized crib or cot. Q: What age groups is it suitable for? A: It is suitable for healthy infants up to one year (12months) of age (it cannot be used for children or adults). Q: If I have twins, can I use with both babies in one cot? 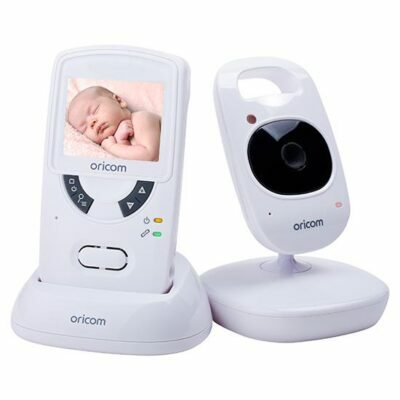 A: No you will need to have babies in separate cots, each with its own Babysense2 monitor. 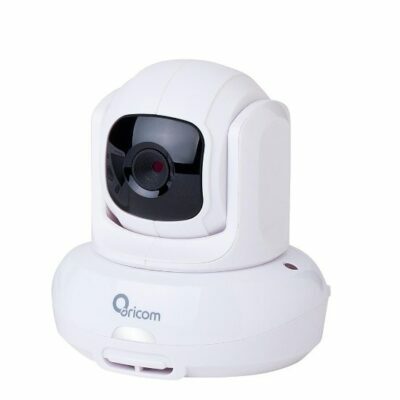 Q: Lights on Control unit do not illuminate when turned ON? A: Batteries are not inserted incorrectly or may be flat. 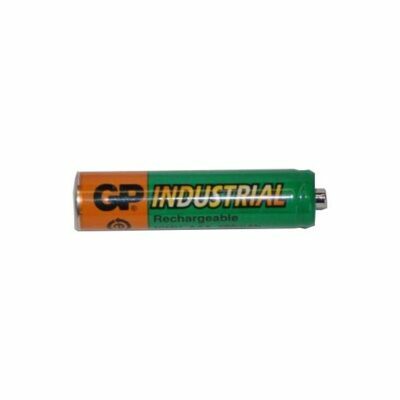 Check batteries are inserted in the Control unit observing the correct polarity. Control unit requires 4 x AA 1.5V Alkaline batteries (not supplied). Q: Low battery voltage warning (red light) on the Control Unit is flashing? A: Batteries are low, replace all 4 batteries. A: The mattress is not touching the sensor pads. The mattress does not enable adequate transfer of baby movement – The compositions of some cot mattresses may not conduct vibrations associated with babies breathing movement and may not be suitable with Babaysense2. Do not use Babysense2 with a memory foam mattress. A: Performance test is not correct. 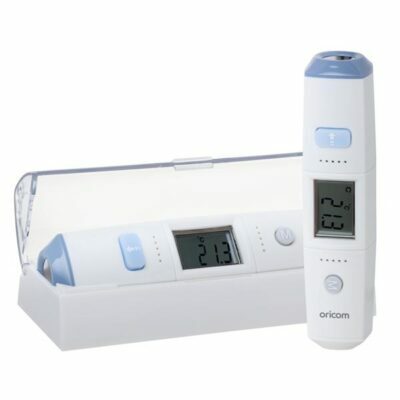 Perform a test which will detect the source of the movement that the device detects, eg; sources of wind such as air conditioner, an open window or a fan, movements of baby mobile (which can vibrate even if it’s not turned on) walking around the bed area or an intercom placed near the bed with intense transmission levels. Eliminate sources of wind, remove the mobile etc. After neutralizing all environmental interruptions, perform the test again. 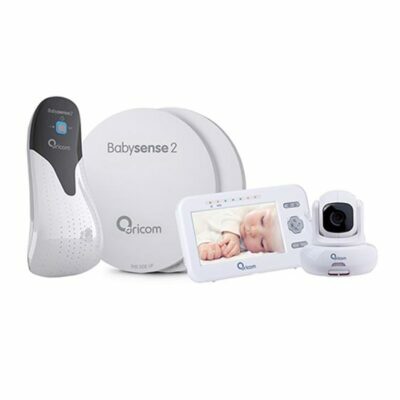 Q: Can I use the Babysense2 on my 13-month-old infant? A: Babysense2 is intended for healthy newborn infants from birth and up to 1 year of age. 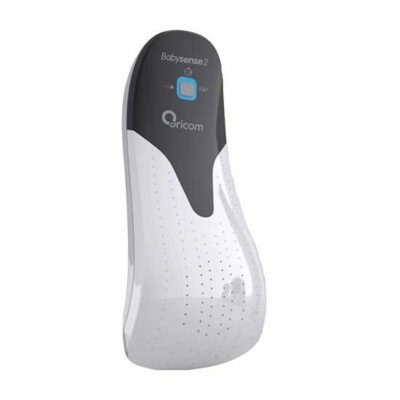 Babysense is set to recognize a defined breathing movement rate of infants within this age group (the alarm sounds if breathing stops for 20 seconds or if the breathing rate slows to below 10 breaths per minute). 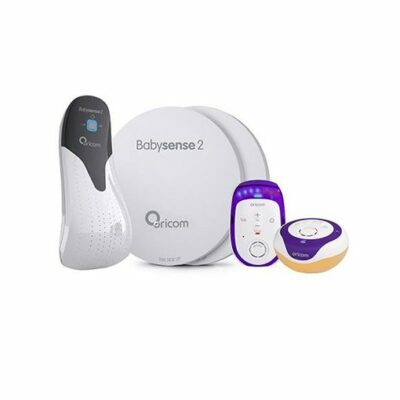 Q: Can I use Babysense2 if my infant needs constant medical supervision? A: No. You should contact your GP or medical specialist and seek their advice on what alternative suitable methods of monitoring your infant are available. Q: Why is it recommended that only one pad be used in a bassinette? 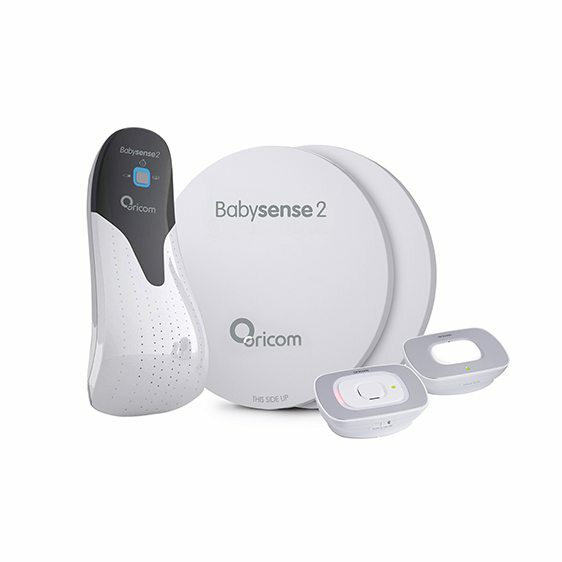 A: The Babysense2 detects the movement produced by a baby’s breathing. A newborn, being smaller, may not have as much movement than a 3 or 4-month-old baby, and when two sensor pads are connected it does reduce the sensitivity of the pads, a little, no problem for an older baby but maybe a little more difficult to detect the movement for a new born baby. This is why it is always best to follow the instructions in the user guide including performing a regular (daily) test of the monitor. 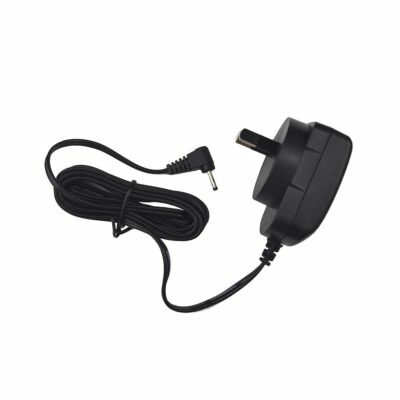 Plug in the power adaptor and turn on. During idle mode press and hold the PAGE button until the Green led starts flashing rapidly this will take about 5 seconds. Press and hold the VOL DOWN button until you hear a beep sound and the green and red Led’s start flashing, this will take about 5 seconds.